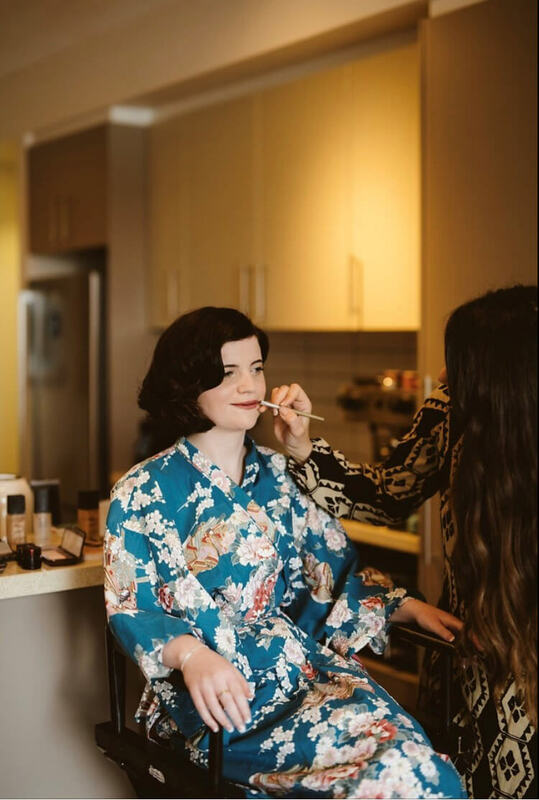 Wedding, commercial and occasion makeup in Melbourne. What started as a little girl’s fascination with her mother’s beautifully gilded compacts and their colourful contents ended up being a true creative passion. Working as a highly sought-after Melbourne makeup artist for over a decade I’ve always been inspired by the beauty ritual and the process of using colour to capture an individual’s uniqueness. 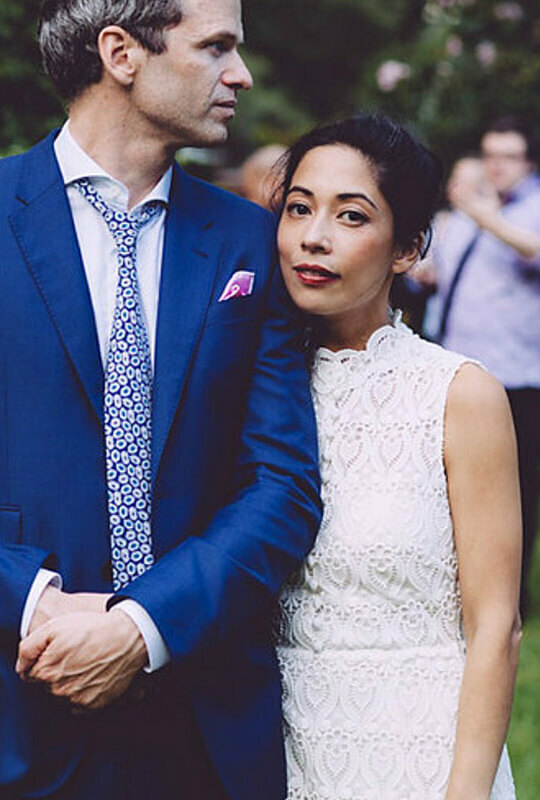 Whether I’m creating a beautiful look for an editorial, a bride or one of my personal clients, I always work to highlight that person’s individual features—bringing to life their natural beauty. I’ve been truly fortunate to work with some of the most elite brands sharing my passion for makeup in many facets of the industry. As a freelance makeup artist in Melbourne I continue to collaborate with many great stylists and photographers, always fine tuning my creative eye to the latest beauty trends. A perfect day begins with creating the perfect look. 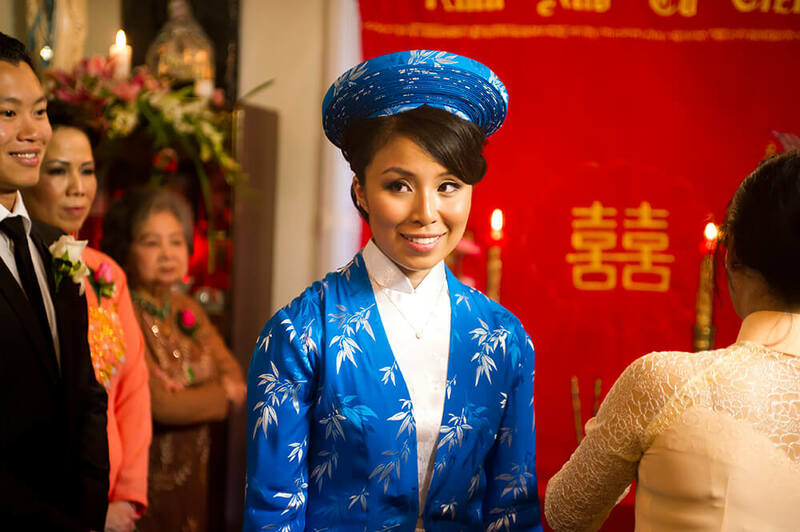 On your wedding day you want to feel like the best version of yourself, radiant and beautiful. 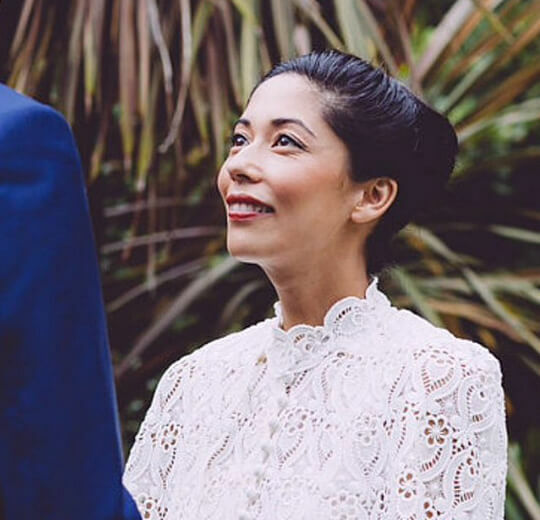 I always view the process of makeup for a bride as a real collaboration, discovering exactly what the bride envisions then helping to produce her desired look. A trial is a great time to discuss the details and get everything perfect before the big day. 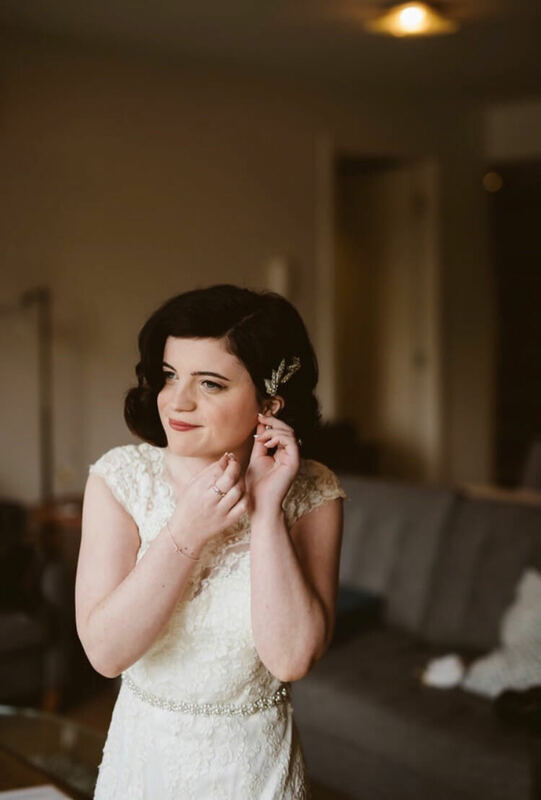 There is something I find truly special about helping a bride look and feel amazing. 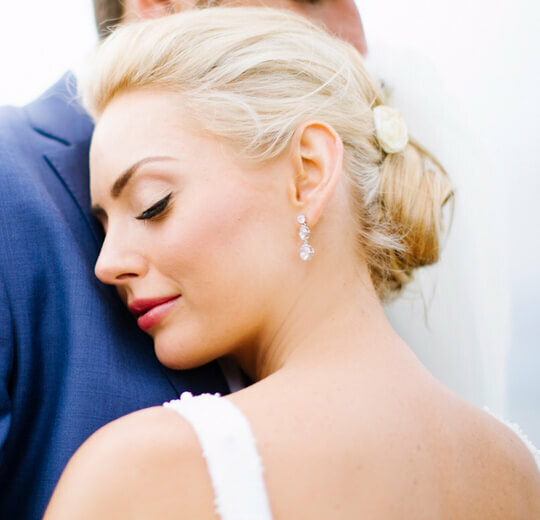 Creating a flawless yet natural complexion, softly defined eyes and glowy cheeks are the signature elements which satisfy and thrill all of my brides. Please note that my fee does vary if travel outside Melbourne metro is involved. Minimum charges apply. Getting to create in the collaborative environment of a photo shoot is always inspiring. As a freelance hair and makeup artist in Melbourne I have had the opportunity to work on many diverse projects. My approach is detail orientated — always aiming to deliver the vision of the designer, stylist and photographer. With a masterful approach to every job I can contribute my professional services to any commercial/advertising or editorial shoot. 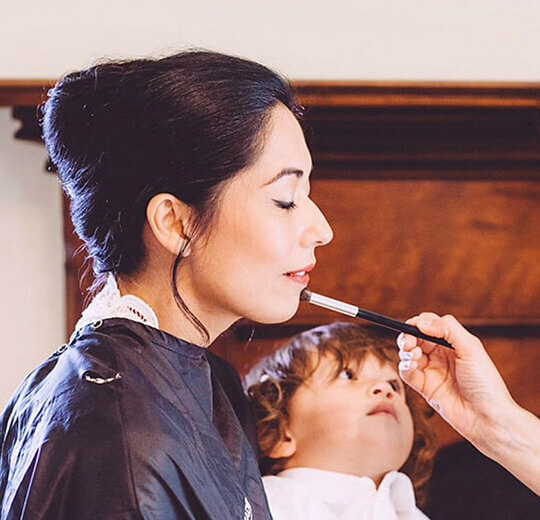 There is no better way to prepare for a special night out than with a glam session. Perfect luminous skin, a sultry smoky eye, softly contoured cheeks or a retro inspired red pout are a great accessory to any party outfit. Many of my regular clients enjoy the experience of professionally applied makeup for a variety of functions and occasions. It is a fun and enjoyable process which will leave you feeling confident and glamorous. If you have always wanted to learn how to create the beautiful makeup looks you see in magazines a one on one makeup lesson will be perfect for you. It is a makeup session tailored to your needs, providing a step by step guide of fail-safe techniques to maximise your natural beauty. It begins with a thorough evaluation of your makeup collection choosing out appropriate products as well as introducing new products which will help to create your desired look. This is followed by a fun and interactive makeup application which involves replicating each step I do on the opposite side of your face. At the completion of your lesson you will be provided with a personalised face chart with detailed written instructions to help recreate your new look. Conquering basic makeup application which can take you from day to night in a small and intimate setting with family, friends or even work colleagues is a fun and informative way to learn. Starting from skincare basics, to how to choose the perfect complexion products as well as how to apply every detail of eye makeup (Brows, Eye Shadows, Eyeliner and even Eyelashes) is covered. Tips and tricks for applying bronzer, blush and lip products will inspire you to experiment with new colours and styles. During the interactive portion of the lesson I will guide you step by step through each application. Everyone will be provided with a detailed face chart of all the techniques covered to ensure they are able to keep reproducing their new makeup looks at home.
" 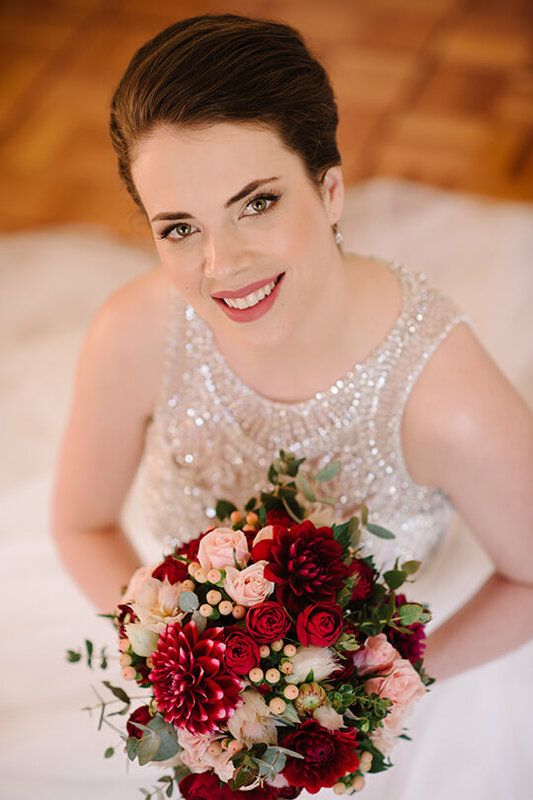 I have seen Mary’s immaculate and professional work as a makeup artist for hundreds of brides I have photographed over the years. Each time with superior results, a very natural look and makeup that has lasted all day long. A true professional who is a pleasure to work with. " " Mary is brilliant! She has such a warm, disarming style - making you feel comfortable from the get-go. Mary is a talented makeup artist, who listens to her client's needs - you truly feel you are in the best hands. Love her! " " Mary is a delight to work with - having worked with her for both professional and personal purposes - she is an utter pro, knows exactly what will work and is calm and fun all at the same time. I cannot recommend Mary highly enough! " " Mary is the ultimate professional always confirming our appointment the day before and always arriving on time with a huge smile on her face. Mary is very warm and friendly which always makes you feel relaxed in her hands. I refer all my friends onto Mary, then they text me back saying “Thanks for the referral Mary is amazing!”. " The beauty looks from New York fashion week Fall 16 runways had me wanting to dust off my glitter pots and sprinkle a bit of sparkle back into my makeup. This hair trend has made a huge comeback over the last couple years. I must say I did at first shy away from jumping onto the braid bandwagon. Website by Friendly Design Co.